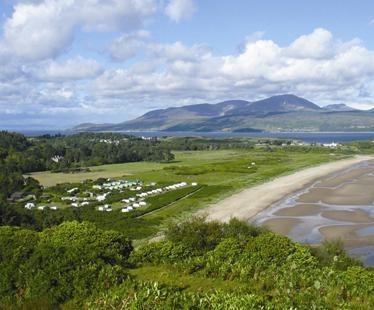 Carradale Bay Caravan Site is situated on one of the best beaches on the Kintyre Peninsular. This spacious caravan park boasts superb panoramic views over the sea and surrounding countryside that are sure to take your breath away. 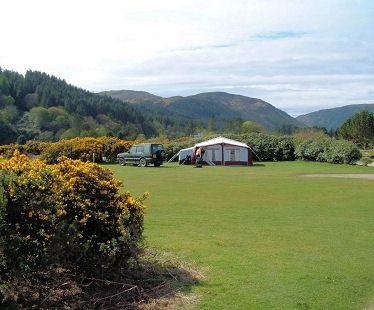 Carradale Bay Caravan Site is situated on one of the best beaches on the Kintyre Peninsular. This spacious caravan park boasts superb panoramic views over the sea and surrounding countryside that are sure to take your breath away. 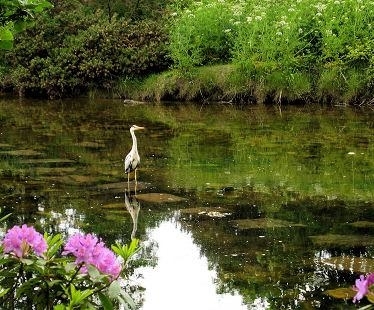 The Isle of Arran offers a glorious backdrop in one direction and wooded hills are to be seen on the other, ensuring that no matter where you look you will experience a visual feast. 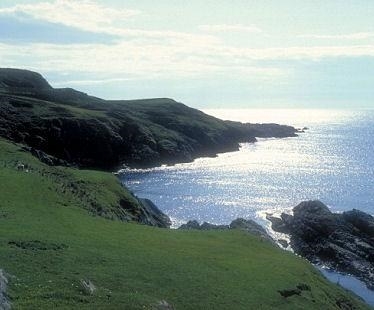 This is also an ideal location for island hopping from your Kintyre base as the entire area is a haven for wildlife and a birdwatchers' paradise. 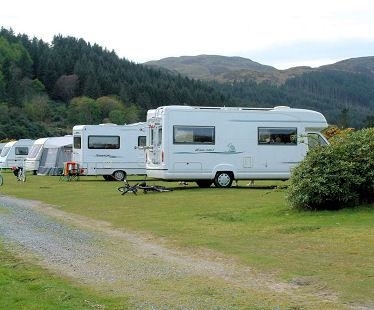 The more active visitor to Carradale Bay Caravan Site can enjoy safe bathing and water sports from the large sandy beach. 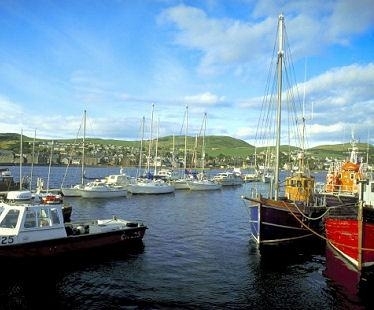 Other fun attractions include sea and game fishing, scenic walking trails, cycling, and pony trekking. Golf enthusiasts will be spoilt for choice when staying at the caravan park - Carradale Golf course, the world famous championship course at Machrihanish and a further three courses are all a short driving distance away. If you prefer to give your car a rest, the village of Carradale is just a short walk away with a convenient shop, bars and restaurants.